I just arrived home and all I can do is dream about the past two weeks we spent in Mauritius. I still can’t believe how fast time flew by! 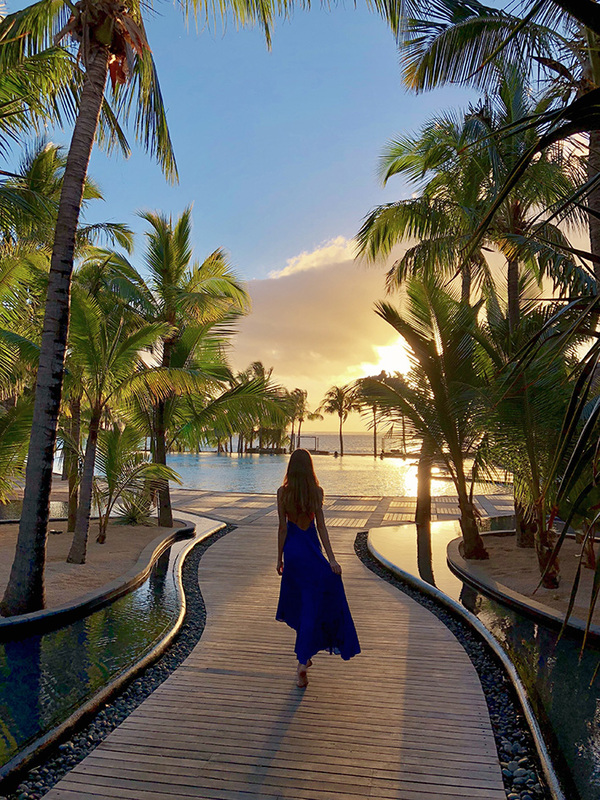 Mauritius is definitely one of the most beautiful island I’ve traveled to and I can’t wait to tell you all about our holiday! 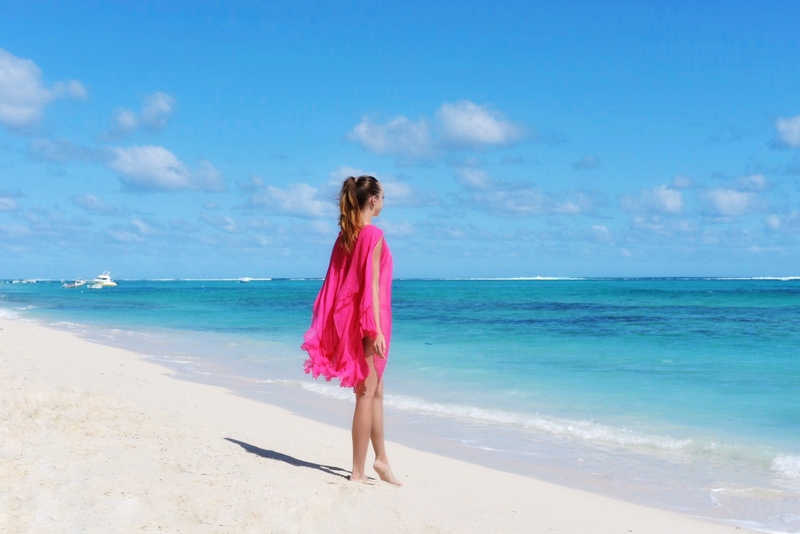 Since last summer, my dad had been planning our tropical escape to Mauritius, spending hours searching for the perfect time of the year to visit, which coast offers the best beaches and scenery and where are the best resorts. To be honest, I don’t think that he could’ve made a better choice in any way. 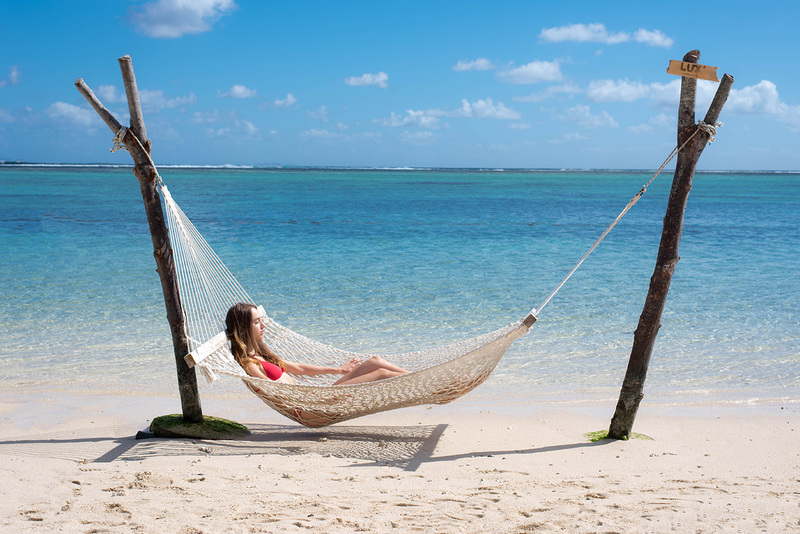 First of all, the best time to stay on the island is from July to September, as it is Mauritian winter (if you can even call it winter). With temperatures just below 30 degrees, a few cloudy days and tropical showers, the weather is just perfect if you’re like me and you can’t stand the scorching sun during hot summer days. It would sometimes get chilly in the evenings and strong winds would come unexpectedly but, overall, it was perfect. 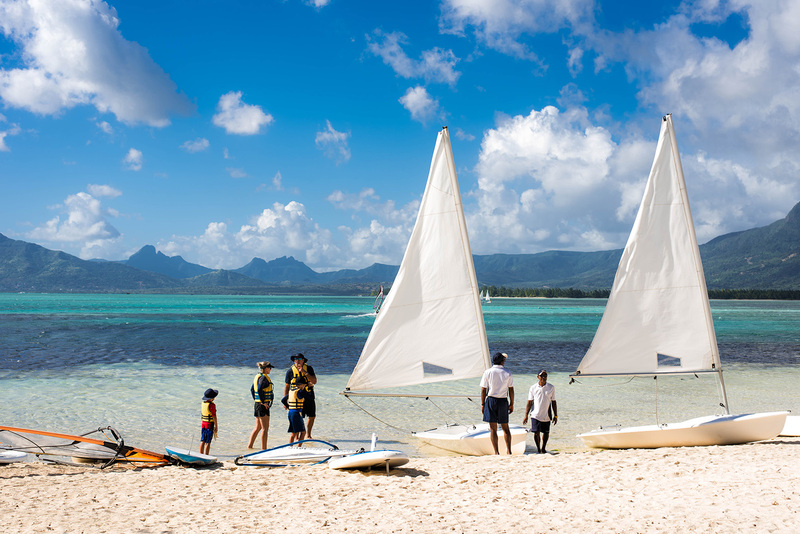 Mauritius has beautiful beaches on every coast: Ile aux Cerfs on the east coast, Flic en Flac on the west, Trou aux Biches in the north, however (and every local we met has confirmed this) the South-West tops it all. 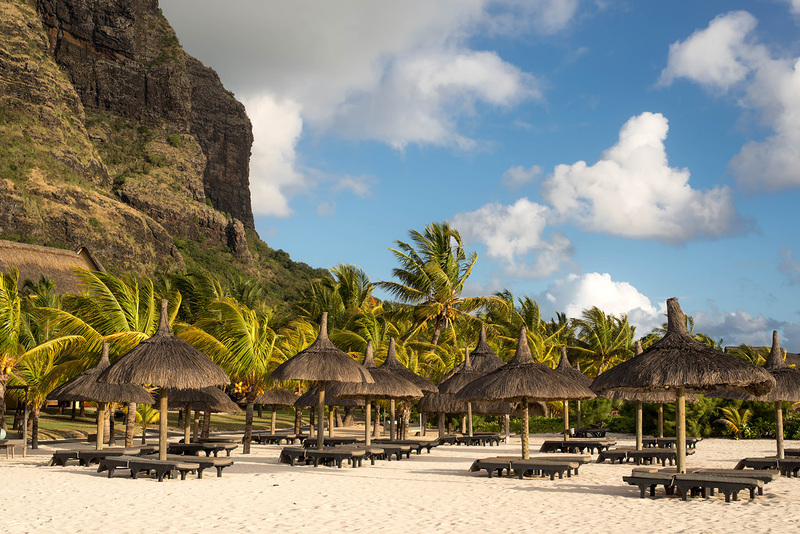 The Le Morne Peninsula is one of a kind: imagine waking up with a view of the turquoise lagoon and a wide sandy beach, while the almost 600m tall Le Morne Brabant mountain is right behind you. The whole peninsula is a UNESCO World Heritage Site, being steeped in cultural “myth and legend”. A taxi driver that took us on a trip around the southern part of the island told us the legend of Le Morne, which is said to be have been a place of refuge for slaves. In the early 19th century, after the abolition of slavery in Mauritius, the local police were despatched to inform the slaves that they had been freed, however their intentions were misinterpreted by the slaves. As they feared being caught again, the slaves climbed to the peak and committed suicide by jumping into the ocean. 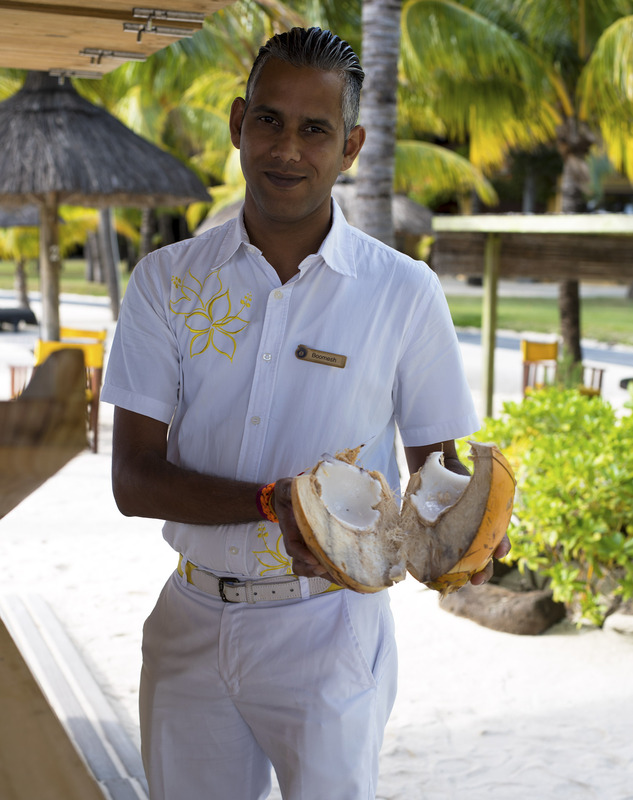 When we arrived early in the morning at the Dinarobin Beachcomber Golf Resort & Spa we were warmly greeted with a welcome drink. The first thing I could think of was: “wow”, as I immediately fell in love with the lobby and reception, both surrounded by majestic palm trees and pools. We decided to have breakfast since our room was not ready. Breakfast was served each morning at the buffet restaurant, right by the main pool. The filtered rays of sunshine made the pool glisten and if there would be a quick shower in the AM, the green of the palm leaves would beautifully stand out. I can’t put into words how calming and refreshing it was to see harmony surround you, so I’ll let the pictures speak for themselves. The resort is a huge property built and organised around a very well-thought-out concept. The reception, lobby and restaurant are all in the main swimming pool area. To the left and right of the main area there are groups of villas with a smaller pool in the centre. Each villa has two or three levels, with one big room and a private terrace on each floor. With everything being so spaced out, I had a feeling that we were just the three of us in the whole resort! 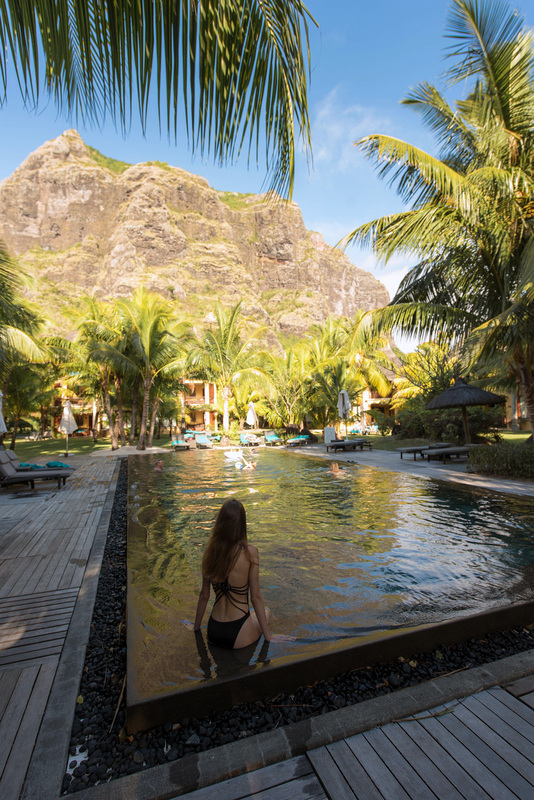 Dinarobin is continued with its private villas and with another Beachcomber (there are 8 on the island)- Paradis Beachcomber. You might think that the long distances made it hard to get around the resort, but that wasn’t the case! 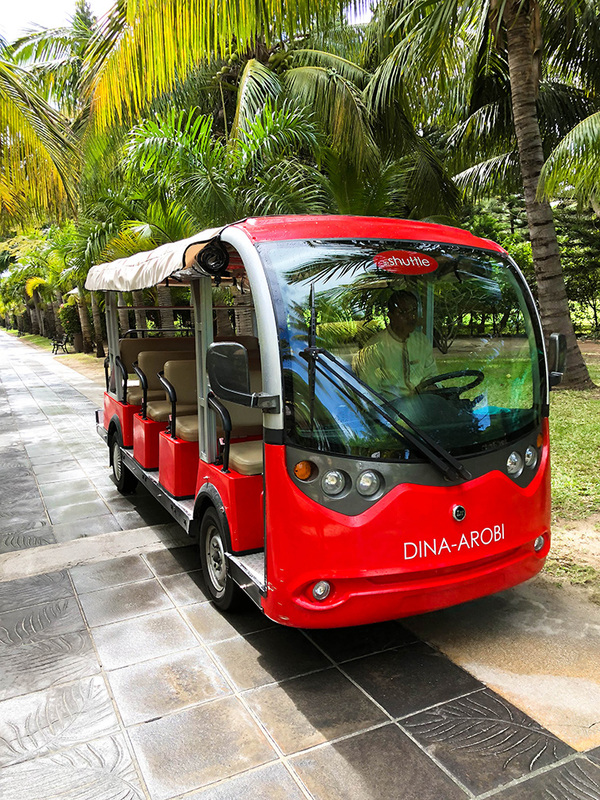 An electric shuttle service was available, both to get around Dinarobin and whenever you wanted to take a trip to Paradis! During our two weeks stay, we spent the majority of our time at the beach bar, where the atmosphere was cool and relaxed, dozing on passion fruit, pineapple and coconut drinks. If I didn’t mention it before, I’m going to do it now: the services were amazing. I couldn’t believe how kind, polite and what a good company each member from the hotel staff was. At breakfast, the servers helped you out with the plates and it was a pleasure to ask them about the island or chat away when they weren’t busy. By the end of our stay, some of them already knew our names, food preferences and what coffee my parents enjoyed! Same goes with the shuttle drivers, concierge staff and simply anyone working there! Spending so much time around the beach bar, we tied a friendship with the workers there and now they send pictures of the view to my mum on Instagram! Whenever I got bored of laying around on the beach (and you can imagine that it’s almost impossible to do so), I either went to the gym-which has an amazing view of Le Morne or went over to Paradis at the water sports centre. That’s where I learned to water-ski after only three tries (two afternoons)! 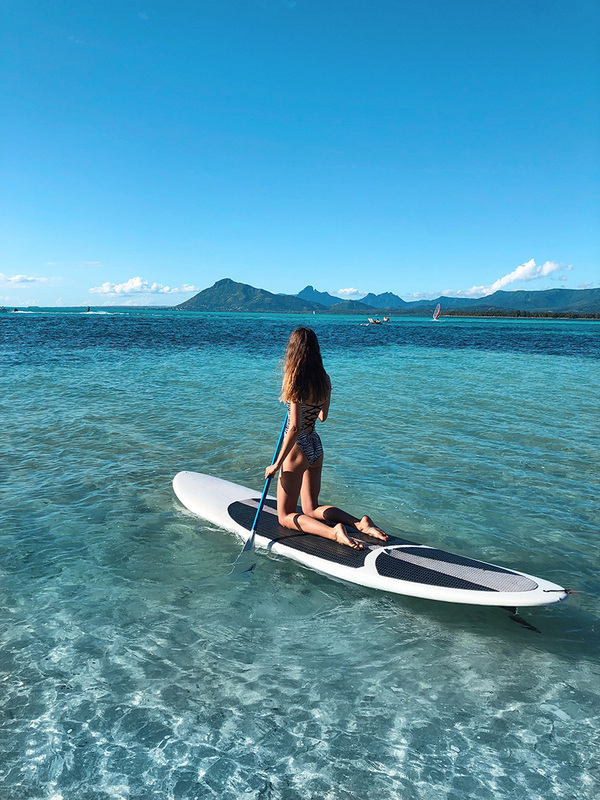 Stand-up paddle-boarding, hydro bicycle, sailing, snorkelling and windsurfing are also available, so you could spend an entire day there and still not get enough! Something that made me love Mauritius even more is the attention they pay to protecting the environment. All Beachcomber Hotels (and I’m sure that it applies for people on the island in general) are committed to protecting the environment, especially the sea life and the coral reef by not using plastic straws, cups or containers. To prevent air and noise pollution, the shuttles were all electric. The island hasn’t been always populated, so there are no “native people”. However when people first colonized Mauritius, they only did harm. Probably the most infamous act is the excessive hunting of the Dodo bird- now the symbol of Mauritius, which lead to its extinction not even 200 years after man first set foot on the island. Since then, many things have changed towards the better, as they now deeply care about the environment. 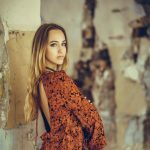 The last days at Dinarobin were the most beautiful. A beach party with Mauritian traditional music and dances was put on during our last full day there. 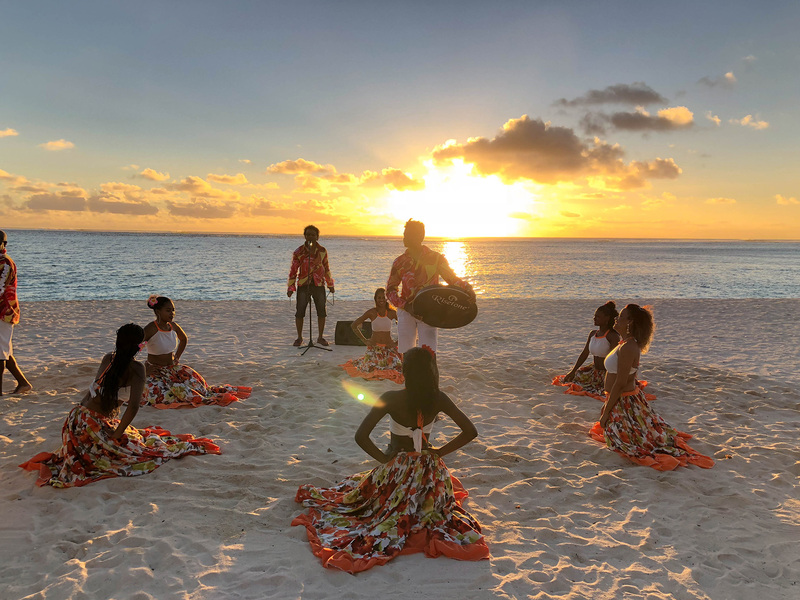 Being on the west coast, we could enjoy a perfect view of the sunset every night and that’s one of the first things that comes to my mind whenever I think of Mauritius. 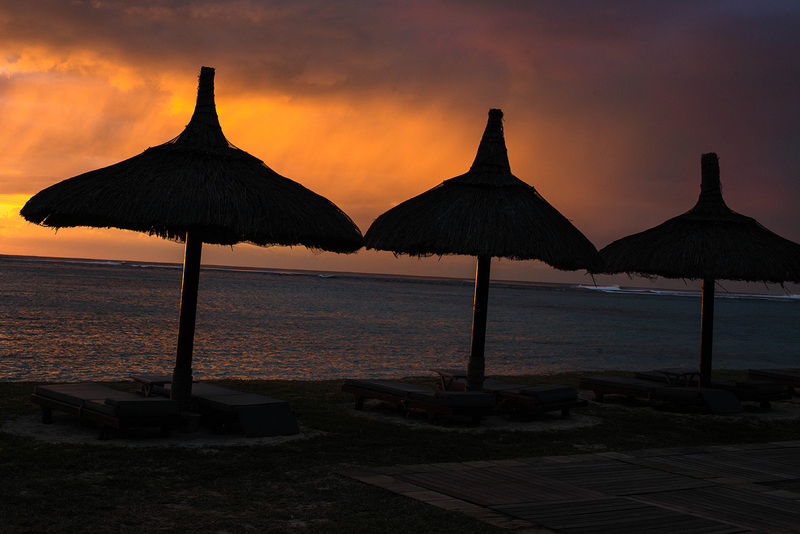 Besides the sunsets, Mauritius means to me a place where different cultures coexist in peace and harmony, with breath-taking scenery and the kindest locals. We left Monday after dinner, with our souls filled with the joys of the past weeks, making the promise that we will definitely come back!